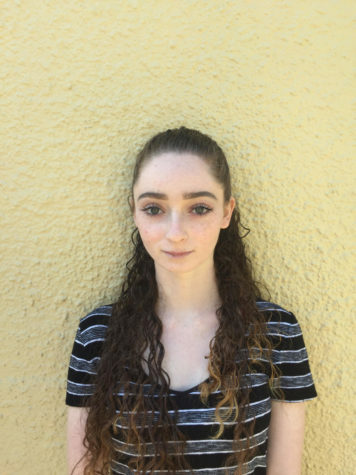 Shayna Yurovitsky is a sophomore who is in her first year of Media Arts. She participates in the mock trial team and does dance. Outside of school, she loves to spend time with friends.